Lori Goldner, professor of physics, is working with McCarthy in academic affairs. Two fellows, Melissa Wooten, associate professor of sociology and Linda Tropp, professor of social psychology, are working with associate chancellor Anna Branch in the office of equity and inclusion. 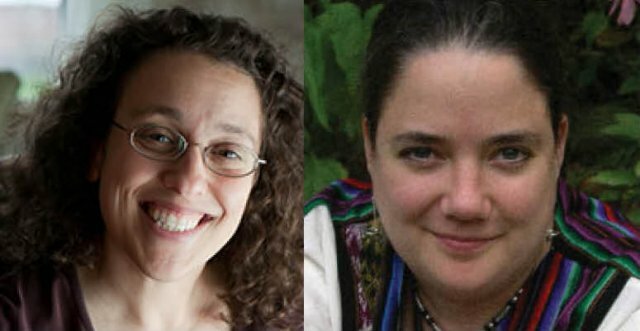 Jennifer Ross, professor of physics, Angela de Oliveira, associate professor of resource economics and Karen Helfer, chair and professor of communication disorders, will work with Michelle Budig, vice provost for faculty development in the office of faculty development. These fellowships seek to cultivate future campus leaders by offering a half-time, one-year, temporary appointment to an administrative area on campus and by providing shadowing and mentoring from the leaders of the host units. In addition, fellows are expected to launch a significant program during the fellowship year. Read more here.